Historians, artists and many locals are upset about the proposed 1500 capacity concert venue and 850 capacity tavern, craft brewery, cafe and gallery space development at Arthur’s Head Reserve in Fremantle, one of Western Australia’s most important heritage sites. 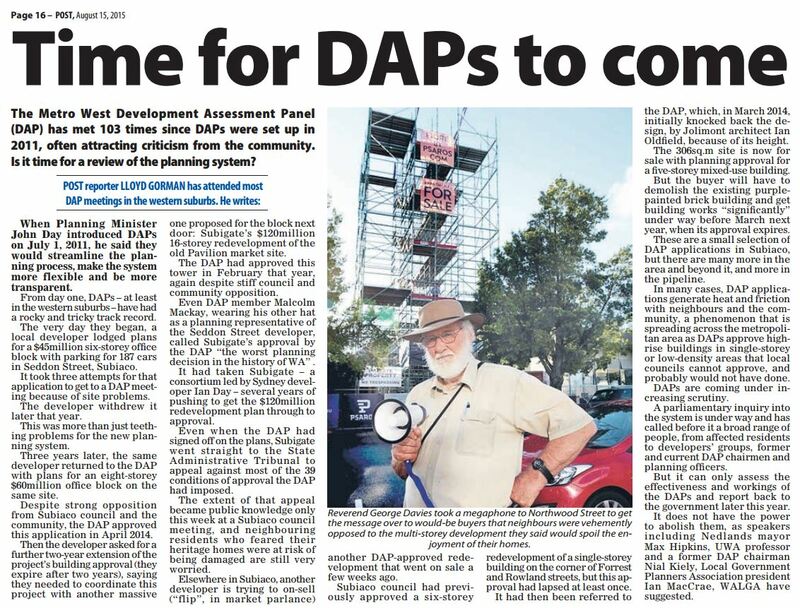 The State Government’s highly controversial Development Assessment Panels (DAPs) planning approval process is under increasing scrutiny. There were warnings by planning experts about the dangers of DAPs before they were introduced. Here is a excellent paper by Denis MacLeod, a leading planning lawyer, at a Local Government forum in October 2009. 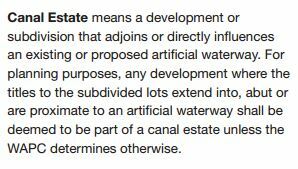 Then one year after the system had been introduced, in 2012, Ian MacRae, President of Local Government Planners Association, delivered this paper at the UWA. More information about DAP concerns can be found here on Councillor Julie Matheson’s page. WA’s economy is rapidly deteriorating. Economists and business leaders are warning that we must reduce our dependence on the resources and housing sectors. They say we must become more innovative and focus on exporting a more diverse range of goods and services and promote our natural assets. Tourism has been identified as one of the biggest areas of potential export growth for Australia and Western Australia, it is one of the fastest growing industries in the world. To expand our tourism industry, we must get our product right. The type of tourism that we develop and promote must be based on reliable market research. 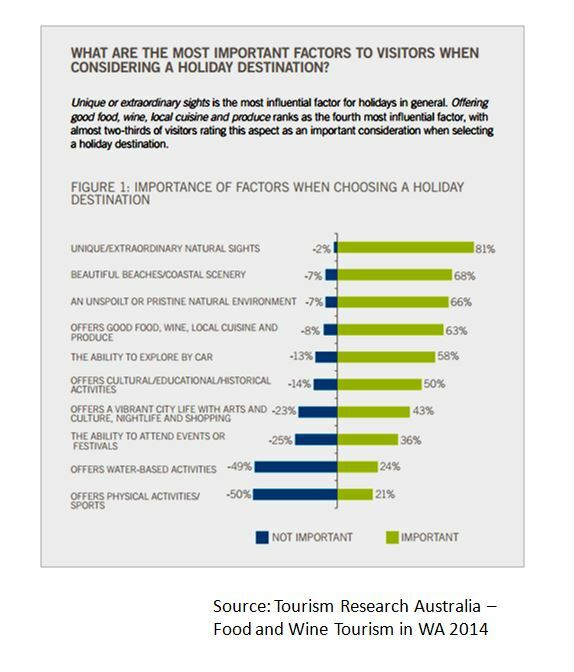 Extensive market research shows that the majority of tourists want nature and natural environments over all other types of attractions. 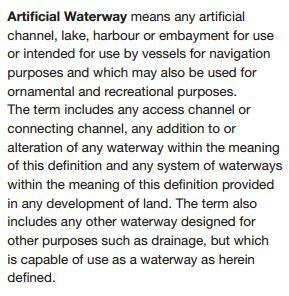 We must save this precious and valuable public asset for our economy and for future generations to enjoy. This is a petition by the Western Suburburbs Alliance (WSA) requesting an urgent inquiry into the proposal to radically and completely restructure the existing community-based system of local government by abolishing all but three (as at 9 September 2014) of the existing Metropolitan local councils. 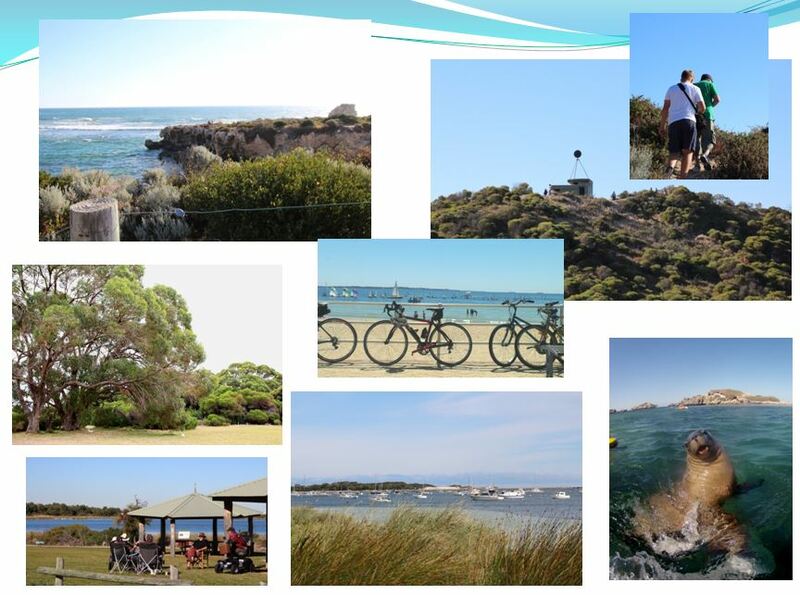 community-based system of local government in the Perth Metropolitan area. To be returned to my letterbox at 7 Alexander Place, Dalkeith or be delivered to PO Box 634, Claremont by the close of business on Friday 10th October to allow us to collate it with other copies which are circulating on the south side of the river. The petition will then be presented to the Hon Simon O’Brien who will table it in the Legislative Council on Tuesday 14th October. Please share, especially with friends who live in Bayswater, Bedford, Dianella, Embleton, Mount Lawley, Maylands, Morley, Beechboro and Noranda.